The Italian deli has its own folklore. Chock-full of the finest ingredients that Italy has to offer, our deli is a place to experience and enjoy. You no longer need to travel to the Mediterranean to appreciate fresh, seasonal, and expertly-sourced Italian goods. 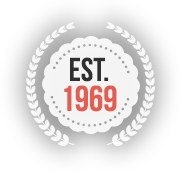 The deli at Nino D’Aversa’s Bakery brings this special culinary history right to your door. A true cheese heaven awaits the visitors to our deli, where the famous Parmigiano-Reggiano, all the way from the gentle hills of Palma, sits beside Provolone and Asiago among many more. At the deli, you’ll also find a selection of both prepared and fresh ingredients. Created in-house and following the traditions taught for generations, the mouth-water prepared meals are the perfect meal to take home and enjoy with the family. After all, great food should be shared with those you love. 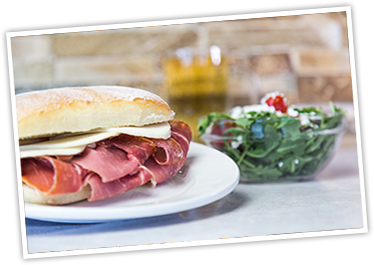 Classic cuts of the tastiest Italian meats fill our fridges and offer a fabulous choice of sandwich-filling variety. From Capicola to Pancetta, and Mortadella to Salami, quality is always assured at Nino D’Aversa Bakery. Visit one of our locations today or call 416-638-3271 for more information.